World War II saw the emergence of tank Aces who became famous for their incredible milestones at the war front. Among the most widely recognized tank crew and tank platoon commander was the American Ace of Aces, Lafayette G. Pool. Pool killed over 1000 German soldiers and took 250 as war prisoners. Furthermore, he destroyed 12 tanks, 258 armored vehicles, and self-propelled guns. 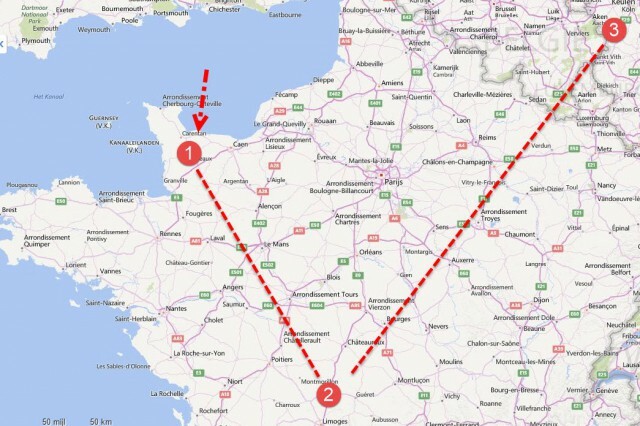 He achieved all these within a period of 81 days, using three different Sherman Tanks from 27th June to 15th September, 1944. 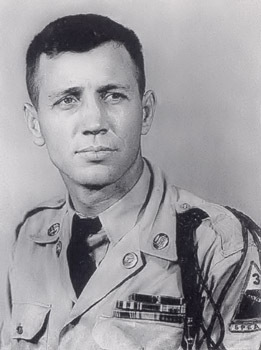 Born in Odem, Texas in July 23rd, 1919, Pool Joined the US Army on 13th of June, 1941. The following year, Pool began to serve in the freshly formed 3rd Armored Division and served until he got injured. d) T/5 Del Boggs as the loader. The first tank used by Pool lasted between 23rd and 29th of June of 1944 during the time which his platoon laid siege on Normandy at Villiers-Fossard. Pool and his crew’s Sherman tank were however knocked out by a Panzerfaust, retiring it completely. 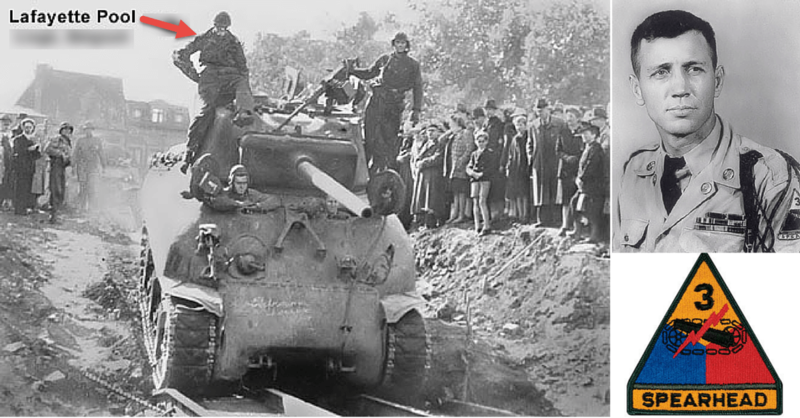 Pool’s second tank was hit by friendly fire after lasting between July 1st and 17th August, 1944. During this time, Pool’s Combat Command A was on the verge of clearing the German forces from Fromental Village when P-38 knocked out the Sherman. On the night of 15th September 1944, while Combat Command A attempted to force a Siegfried Line at Munsterbusch, Pool’s third Sherman was completely destroyed by a Panther that had laid an ambush. 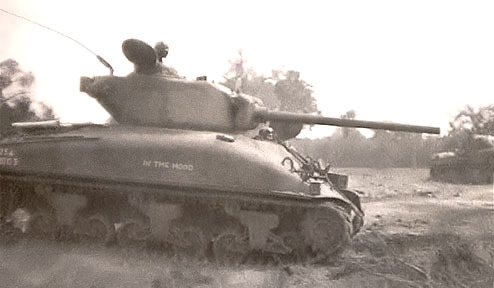 The panther hit the Sherman twice before Pool could salvage the situation and back-up. The two hits flipped the Sherman over the edge of a ditch. This double hit blew Pool out of his commanding hatch and badly mangled his leg with a shell splinter. He was lucky to have survived the ordeal although his leg had to be amputated. Pool’s successful encounters in the war led him to be nicknamed “War Daddy” by his crew. A movie, ‘Fury’, made to his honor was released in 2014 and was played by Brad Pitt.